A beta of Cortana for Android leaked out over the weekend, giving the world its first proper look at Microsoft's virtual assistance on a non-Windows platform. Cortana for Android features similar functionality to its siblings on Windows Phone 8.1 and Windows 10; the assistant can set reminders, send emails, provide restaurant recommendations and tell jokes. Unsurprisingly, the Android version of Cortana is a little stunted when compared to what Microsoft can do on its own operating systems – Cortana for Android can't be used hands-free, open apps or toggle settings, due to the restrictions placed upon Android developers. Microsoft itself confirmed these limitations in a blog post when it first announced the iOS and Android availability of Cortana for non-Windows platforms. Android users who wish to try the Cortana for Android beta themselves can download it via APK Mirror. After installing the app, users will need to sign in with a Microsoft account. 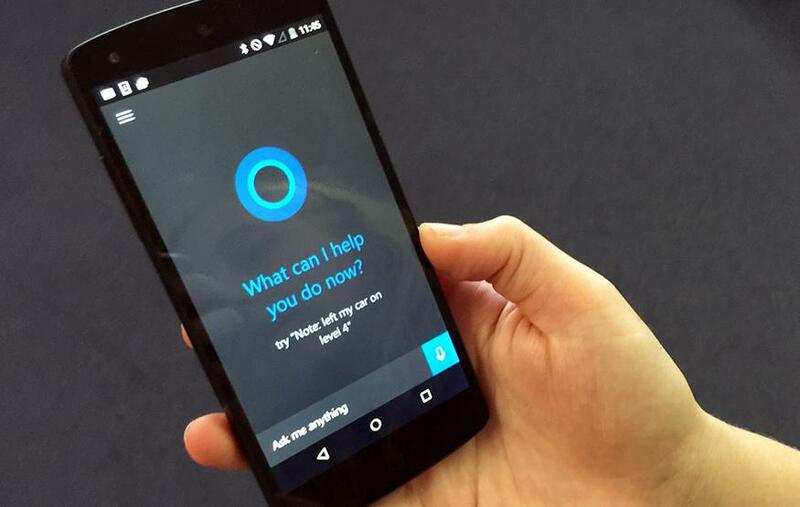 Microsoft will release an iPhone and iPad version of Cortana later this year.